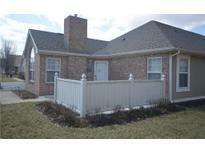 Below you can view all the homes for sale in the Chapel Hill subdivision located in Indianapolis Indiana. 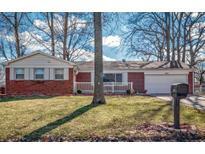 Listings in Chapel Hill are updated daily from data we receive from the Indianapolis multiple listing service. To learn more about any of these homes or to receive custom notifications when a new property is listed for sale in Chapel Hill, give us a call at 317-434-3584. 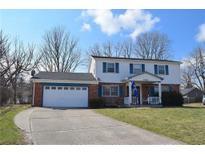 Open Sunday, March 24th from 1 to 3 pm. MLS#21628146. RE/MAX Centerstone. 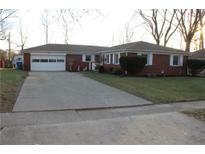 Per Seller: Some new vinyl floors, furnace and a/c less than 2 years old, newer roof & water heater. MLS#21627892. F.C. Tucker Company. 7 yr Roof & 2 yr HVAC MLS#21625724. RE/MAX Centerstone. Pool is 30' x 52" deep. MLS#21619108. Traditions Realty, LLC.